A California burglary suspect has been arrested after police say he left a key piece of evidence at the crime scene when he forgot to flush the toilet. Investigators say Andrew Jensen's sample in the toilet bowl at the home in Los Angeles suburb of Thousand Oaks matched DNA on an FBI database. The 42-year-old was arrested on 28 July nearly a year after the residential burglary in October 2016. Police said they collect any type of evidence left behind at crime scenes. 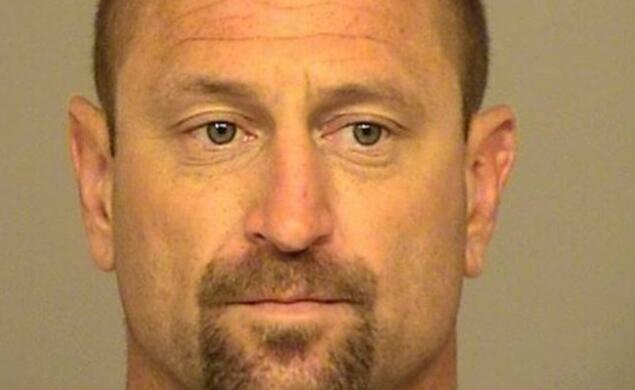 Ventura County Sheriff's Office Detective Tim Lohman said the suspect "did his business and didn't flush it". "Most people don't assume or don't know that DNA can be obtained by other things besides hair and saliva," the police detective told BBC News. "We look for any type of evidence that might be left behind. "Whether it's a smoked cigarette or a can that may be left behind, we will analyse it." Mr Jensen, whose bail was set at $70,000 (£53,000), is being held in custody.